The recent discussion between ASPI’s Marcus Hellyer and Liberal senator Jim Molan on the LAND 400 project and the Australian Army’s purchase of infantry fighting vehicles (IFVs), with additional commentary by Bob Moyse, has provided much-needed debate about defence spending and strategic priorities, as well as how those priorities are decided. No doubt more can be said about the (mis)alignment of defence spending with defence planning. But since the government has decided to go ahead with the tender for the IFVs, it’s worth exploring what capabilities they will bring to the army, and in what roles they may serve. The army operates three main types of armoured vehicles, two of which are being replaced under LAND 400. The ASLAV is the most lightly armoured of the three, and has been in service in Australia since the mid-1990s. It is due to be replaced from 2020 by the Boxer combat reconnaissance vehicle. Australia’s medium-armoured vehicle is the M113, which has served primarily as an armoured personnel carrier since 1965 and will be replaced by the new IFV from around 2024. The apex of Australia’s armoured capabilities is the M1 Abrams tank, in service since 2007 but yet to be deployed, and set to serve Australia until the 2030s. The replacement of the M113 with the new IFV will have a significant impact on the future of Australia’s armoured forces and how they’re used. Unlike the replacement of the ASLAV with the Boxer, the new IFV will be much more than an updated platform for an existing capability. Even during the Vietnam War, the M113 was considered insufficient for offensive operations and ill-suited to high-intensity conflicts. It was used mainly in a defensive role, and still required after-market upgrades to its firepower to meet Australian requirements. After Vietnam, Australia only deployed the M113 in two small peacekeeping roles. 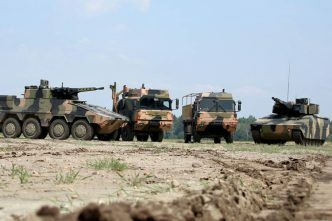 It was never an IFV, so the capability will effectively be new to the Australian Army. IFVs are flexible platforms, with a number of different roles to play. 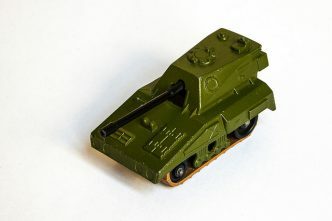 Since World War II, it has generally been recognised that tanks require infantry accompaniment in order to be effective on the battlefield. Because of this, IFVs became key in carrying infantry forward alongside tanks and also provided their own fire support. Since they operated on the frontlines and in close combat, IFVs needed to be heavily armoured, and ideally well-armed, as well as be manoeuvrable enough to go where the tanks went. Multiple post–World War II conflicts around the world have demonstrated the importance of IFVs to an effective armoured force. 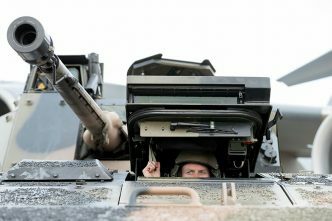 Australia’s new vehicle will be required to have similar armour and manoeuvrability to the Abrams tank and, if current contenders are anything to go by, will also have at least a 30-millimetre main gun. The purchase of such a platform follows the consolidation under Plan Beersheba of different armoured platforms into mixed ‘armoured cavalry regiments’, clearly demonstrating a desire within the army to develop an effective combined arms force. 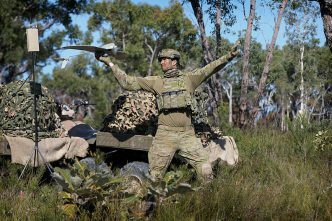 Without IFVs, Australia cannot develop such a force. One argument against the new IFVs, however, is that the army no longer fights high-intensity land conflicts where heavy armoured forces are needed, but instead carries out lower-intensity peacekeeping and counterinsurgency (COIN) operations. These operations often take place in complex environments like cities, where armoured vehicles are traditionally at a disadvantage. The purchase of the new IFVs, however, may indicate a re-evaluation of the usefulness of armoured forces in COIN. Recent use of armoured vehicles and tanks in COIN operations has proven very effective, including in urban environments. Tanks were considered a vital element to COIN operations in Iraq by the US Marines and the British Army, while Canadian and Danish tanks have proved invaluable for fighting the Taliban in Afghanistan. The British have deployed their Warrior IFVs to Afghanistan, and the US Marines used their armoured amphibious landers as IFVs in Iraq. Israel has placed tanks and heavy IFVs at the centre of its COIN doctrine, demonstrating their effectiveness in the 2008 Gaza conflict. Tanks and heavy IFVs provide much better force protection than lighter vehicles like the ASLAV, and are able to withstand all but the largest improvised explosive devices. The increasing use and power of those devices is why newer IFVs need much more armour and thus weigh more than their predecessors. In addition to their greater firepower, the mere physical presence of armoured vehicles was found to deter insurgent attacks. There are a handful of downsides to IFVs. Like all heavy tracked vehicles, they cost a lot to operate. And while they’re resistant to most IEDs and small arms fire, modern armoured vehicles have found themselves vulnerable to updated anti-tank weapons, including those wielded by insurgent groups like Hezbollah (although this only further demonstrates the need for a combined arms force, rather than a purely armoured one). In addition, as Hellyer points out, the $15 billion purchase presents a significant opportunity cost for Australia in terms of possible investment in other capabilities. The army must ensure that it follows up its purchase with new doctrines and strategies that put the new IFVs to work. 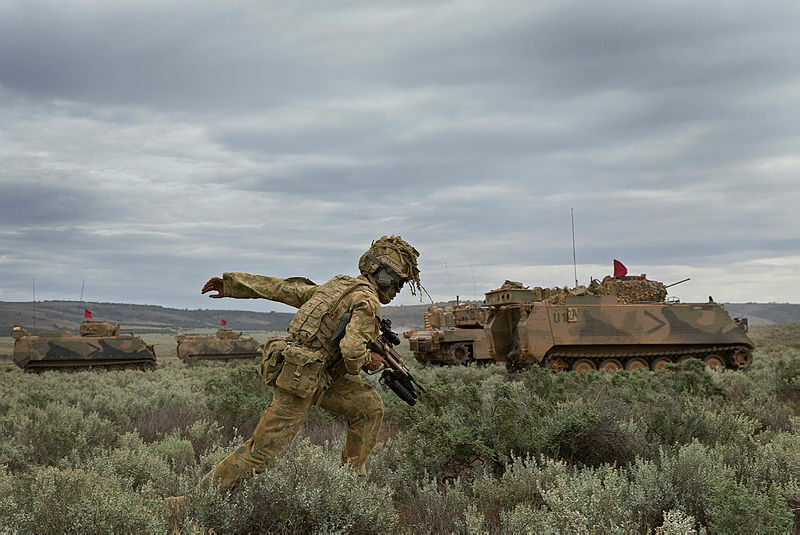 While it’s doubtful that Australia will fight a conventional armoured conflict in the foreseeable future, it’s likely that we’ll see Australian forces deployed on counterinsurgency missions. The new IFVs will provide both the heavy armour protection and the intimidating firepower needed for either type of conflict. 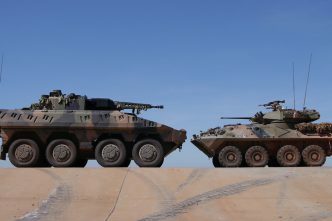 Alongside the Boxer and Abrams, the new IFV will complete Australia’s armoured forces, finally giving the army the full spectrum of armoured capabilities it has been lacking. Declan Sullivan has a master’s in strategic studies from the Strategic and Defence Studies Centre at the Australian National University. Image courtesy of the Department of Defence.